Just as hay fever was rearing its ugly head, a saviour from Optrex was presented..ironically on my way to the Press Day I tweeted that my Hay fever had started and I was suffering from really itchy and watery eyes. I generally take Prevalin Nasal Spray when hay fever strikes and if it is really bad I take an antihistamine tablet as well. I should add eye drops into this equation as my eyes really take a pounding but I don't like to use them. I have sensitive eyes, I hate the feeling of opening the eye area up and applying the drops and then I don't like the fact for a short while after it renders you blind! Instantly cool, soothes and relieves. Repairs the eye's natural protection moisture barrier. 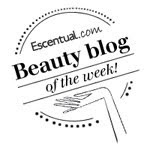 Spray 1-2 times onto closed eyelids. 3-4 times per day. The last week has provided the perfect conditions for me to try out the spray. I have woken up with incredibly itchy eyes and one spray to each eye has given me (to my amazement) instant relief. Actually I have been wowed with this spray. 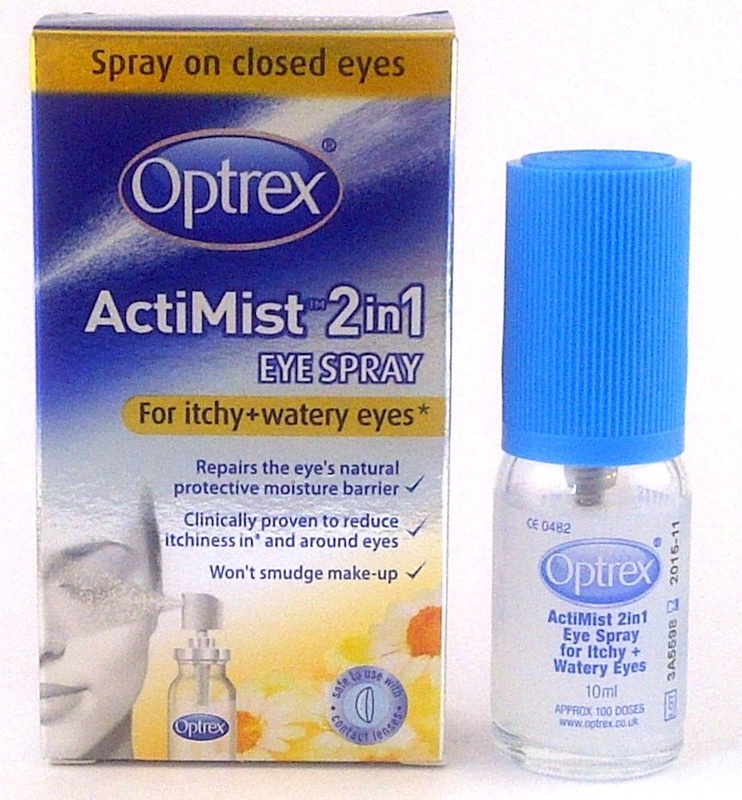 It is so easy to use, just make sure you spray from 10cm away otherwise when you open your eyes they sting! (that was my first use..) When I followed the instructions it worked perfectly. I have used it with mascara too and that has been fine too. I was a little surprised at the cost of the spray compared to the drops but for the relief and results that it provides and the ease of use personally I would pay this.